Elegance at it's finest. 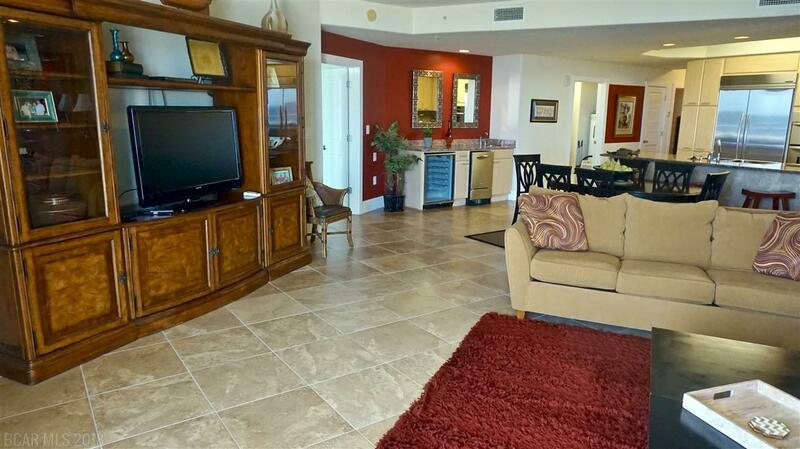 This beautiful Caribe Resort condo has it all. 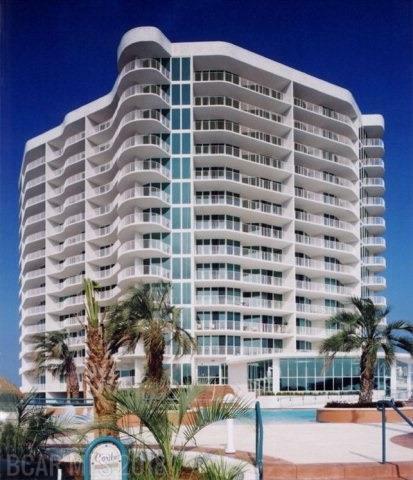 Imagine sitting on your balcony, overlooking the inter-coastal at sunset. 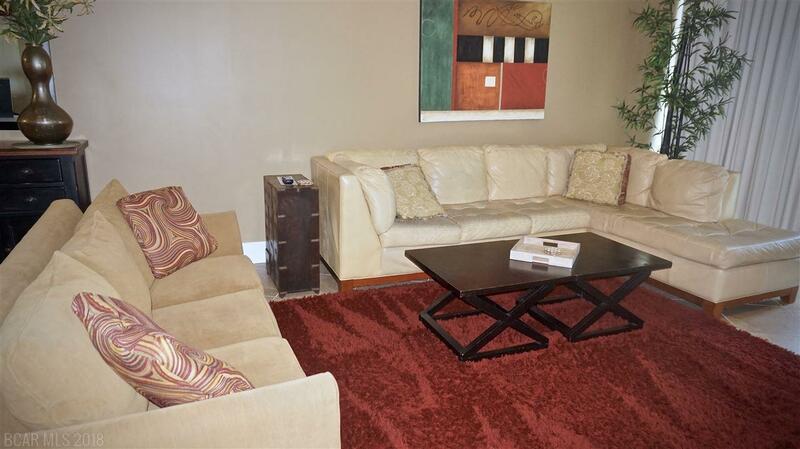 This 3 bedroom 3 Bath condo features open floor plan, matching stainless steel appliances, and granite countertops.